Investment portfolios need to move with the times. What worked back in the day, may not be appropriate for today’s investor. Of all the equities out there on the market, bank stocks are once again coming back to favor. Ever since the economy began to mend, bank stocks started to generate profits as the Fed enacted a policy of monetary tightening. Consider that over the past 3 years, the performance of the financial sector – notably SPDR ETF (exchange traded fund) XLK is up 50% +, while the S&P 500 has gained approximately 27% over the same time. 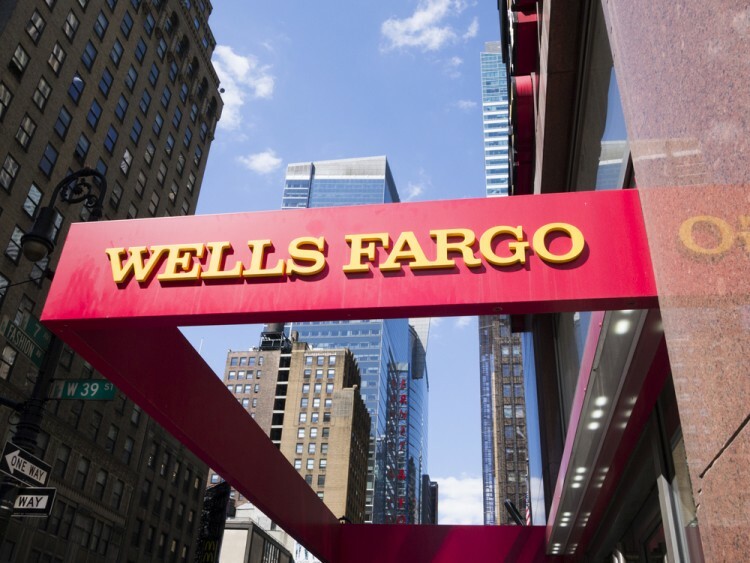 The bank stocks to watch out for include Wells Fargo & Company (NYSE:WFC), JPMorgan Chase & Company (NYSE:JPM), and Bank of America Corporation (NYSE:BAC). Each of these stocks is performing strongly heading into the second half of 2018. Wells Fargo & Company (WFC) – Wells Fargo stock is currently trading at around $53 per share with a market capitalization of $259 billion. The stock has a 52-week trading range of $49.27 on the low end and $66.31 on the high-end. The 1-year target estimate price of the stock is $60.54. There have been some interesting performances with WFC since Q2 2017 when it exceeded estimate earnings. However, WFC has failed to best estimates since Q3 2017 for 3 consecutive quarters. On a recommendation scale, WFC has a rating of 2.7 among analysts, where 1.0 represents a strong buy and 5.0 represents a sell. On April 30, 2018, Macquarie (an investment firm) upgraded WFC from an underperform rating to an outperform rating. JPMorgan Chase & Co – JPMorgan stock is trading around $111 per share, with a market capitalization of $378 billion. The 52-week trading range of the stock is $81.64 on the low end and $119.33 on the high-end. The 1-year target estimate price of the stock is $122. In terms of earnings and estimates, JPM has consistently outperformed expectations since Q2 2017. This is a bullish sign for traders, and it is backed up by recommendation ratings for the stock. Analysts have collectively rated JPM with a 2.4 rating, where 1.0 is a strong buy and 5.0 is a sell. Several upgrades have taken place in 2018, notably by Buckingham, DZ Bank, and Keefe Bruyette & Woods. Bank of America Corporation (BAC) – Bank of America Corporation stock is trading at around $29.90 per share, with a market capitalization of $303 billion. The stock has a 52-week trading range of $22.07 on the low end and $33.05 on the high-end. The 1-year target estimate price for the stock is $34.88. In terms of performance data, BAC has also consistently outperformed expectations since Q2 2017. BAC is currently rated at 2.0 on the recommendation rating scale where 1.0 is a strong buy and 5.0 is a sell. In 2018, there have been mixed reviews for BAC, with upgrades and downgrades on the stock. The latest downgrades come from Citigroup and Barron, while Societe Generale, and Macquarie upgraded BAC stock earlier in the year.